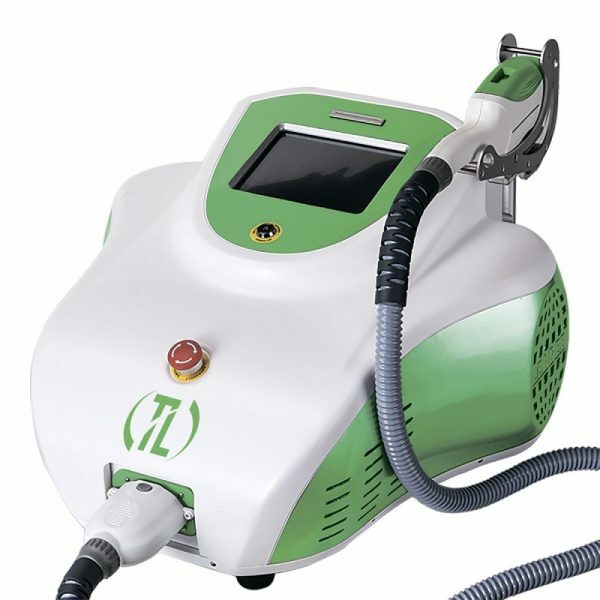 Neodymium laser is one of the best tattoo removal and permanent makeup machines today. With a small compact size, it is equipped with powerful manipulation. The power of the handpiece distinguishes this model from the competition. The best ratio of power, quality and cost. 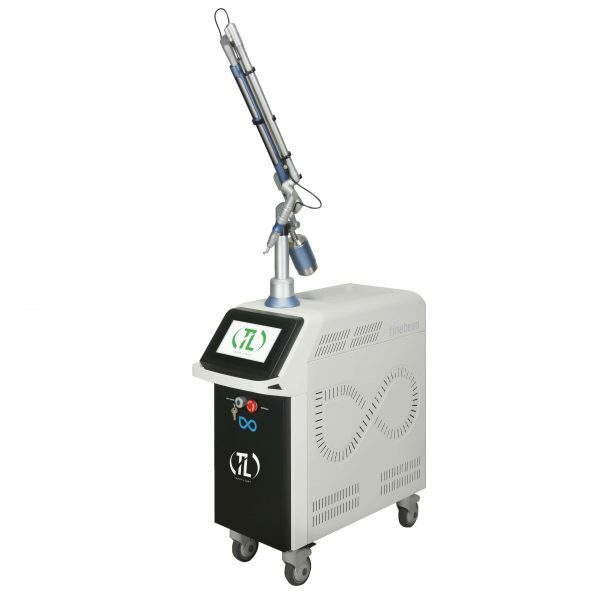 Included with the device are 2 nozzles for tattoo removal (1064 nm, 532 nm). And also an additional tip for carbon peeling. 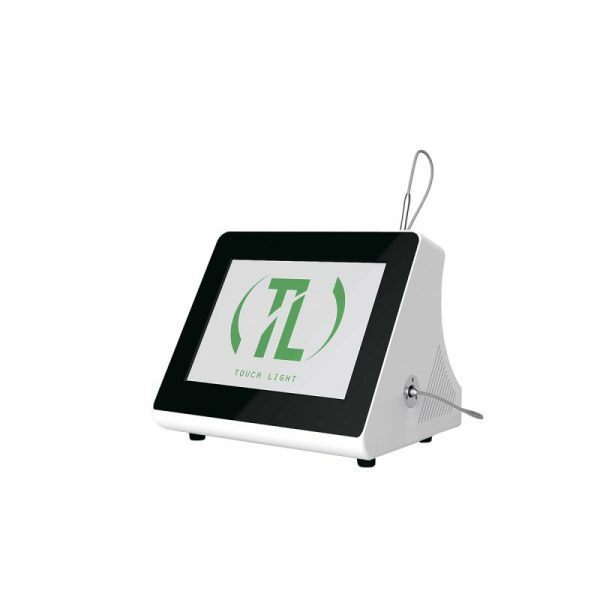 The wavelength of 1064 nm is used to remove black, dark blue and dark green tattoos, the dye granules of which are located not only in the epidermis, but also in the dermis (regardless of color saturation). Radiation with a wavelength of 532 nm allows you to display red, orange and yellow patterns located in the epidermis, as well as the unsaturated red and orange pigments that are in the dermis. 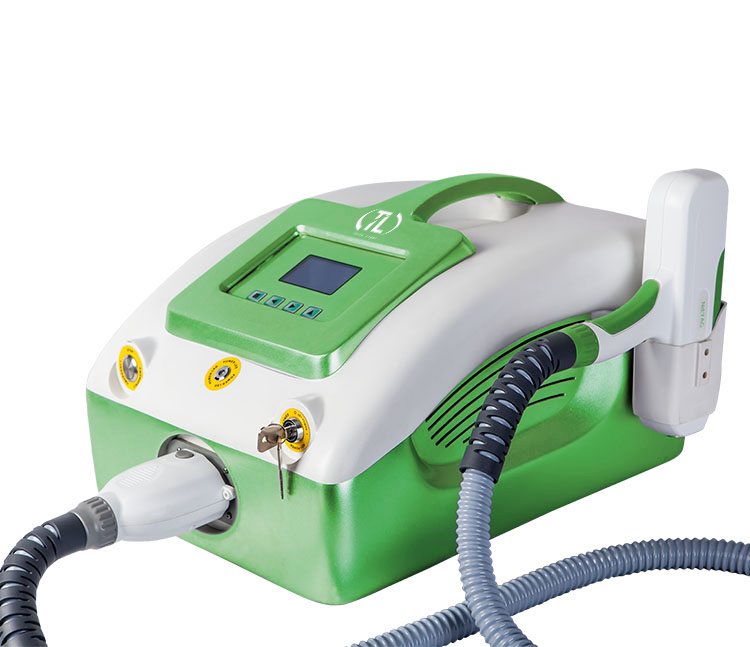 Included with the device are 2 nozzles for tattoo removal. And also an additional nozzle for carbon peeling. 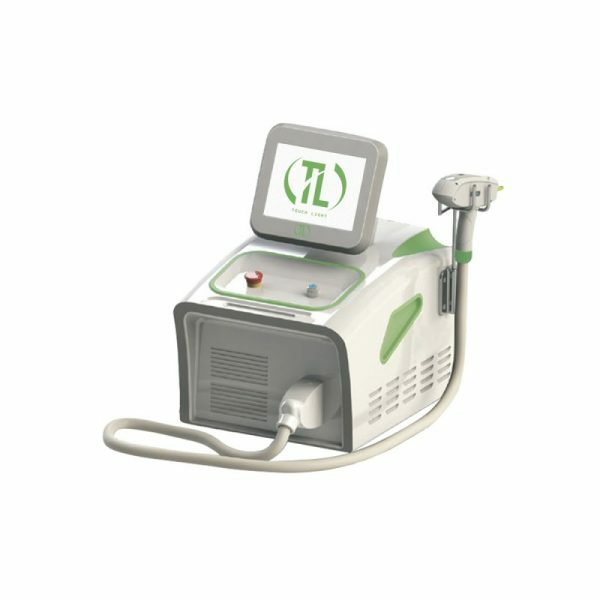 The enhanced laser arm power enhances the effectiveness of the carbon peeling procedure. Horny layer of skin is removed immediately in one flash. • procedure of carbon peeling.